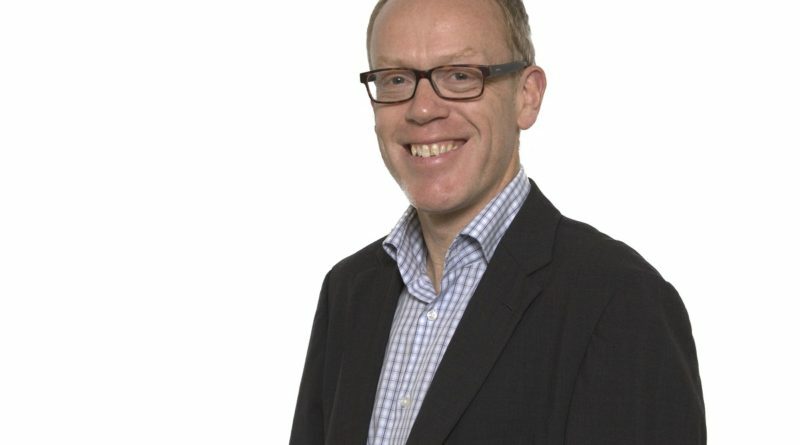 Andy Pike, Director of the Centre for Urban and Regional Development Studies (CURDS) at Newcastle University in the UK, in this interview discusses the geographical political economy of local and regional development and explains how the notion of "Origination" serves to highlight the link between regional development and place brands. Place branding from the point of view of a geographer. Andy, your central research interest is the geographical political economy of local and regional development. What fascinates you about this topic? The ways in which states and markets are related and interact are classic themes in political economy. Situating them in a geographical context, my research has sought to address the problem of explaining how cities, localities and regions define, articulate and pursue ‘development’ across the global North and South. The central issue is how actors have sought to broaden its meaning beyond narrowly economic concerns to encompass social, environmental, cultural and political dimensions. Questions of ‘brand’, ‘branding’ and reputation of cities, localities and regions, intersect with this wider understanding of what development is, can and should be about.